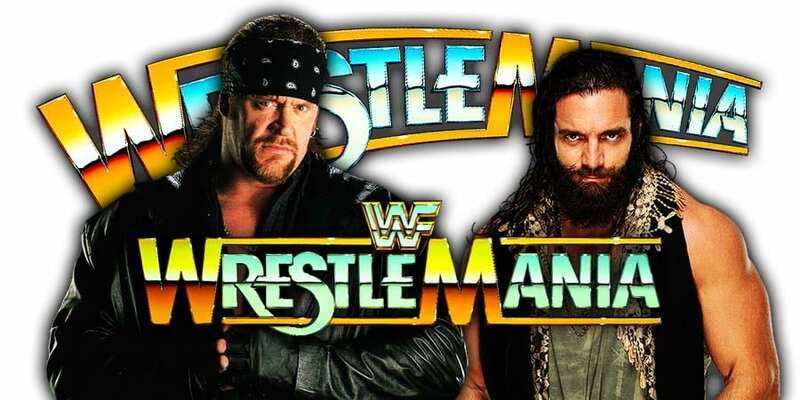 • OLD SCHOOL HISTORY (March 9, 2000) – WWF SmackDown! On this day in 2000, the World Wrestling Federation aired an episode of their weekly TV show ‘WWF SmackDown!’. 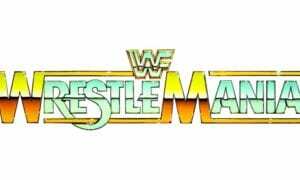 It was pre-taped at the FleetCenter in Boston, Massachusetts and featured pre-taped matches & storyline segments on the road to the ‘WWF WrestleMania 2000’ PPV. 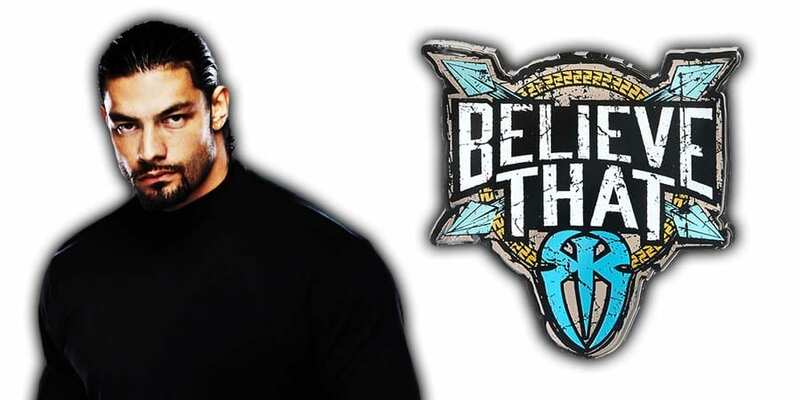 During a recent interview with WFF on 100% Catch, “The Big Dog” Roman Reigns talked about why he has always seen himself as the “Face of WWE”. “I guess there’s two ways to look at this. 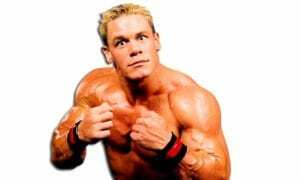 I’ve always looked at myself as the face of WWE whether John Cena’s there or not. I feel like I’m far more attractive and I have a better looking face than John. So I’ve always looked at myself in that regard, but I also think that John and any other Superstar within WWE can tell you I think there’s a lot of faces in WWE. That’s what makes our product and our brand of entertainment so compelling is that we’re not all the same. We’re just like how the world and world and all the different customs are. We’re a huge melting pot. We’re all from different places all across the world, all across the globe and we’ve all come together off of one natural bond and that’s storytelling. That’s the physicality of storytelling within a ring and that canvas is where we paint our pictures. 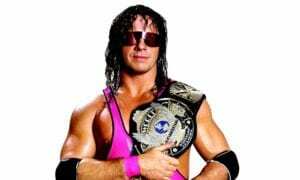 So I think that it is important not only for the people who are considered on top of WWE, but every performer, every contributor, ever piece of talent to look at themselves as the face of WWE and also representative of WWE and the wrestling industry and the families as well. So I think that everybody took themselves as the face of WWE, the WWE can’t go wrong.